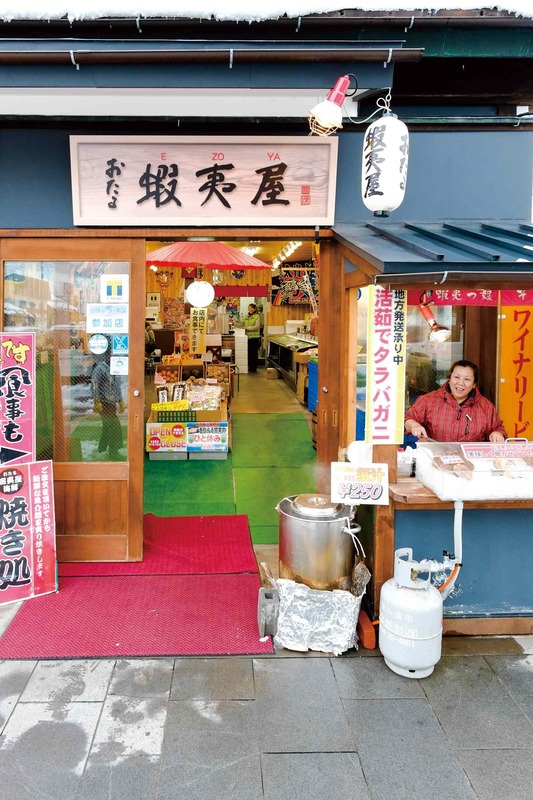 The seafront comes to Sakaimachidori Street! Our storefront stall offers seafood so fresh, you might think you are at the beach! 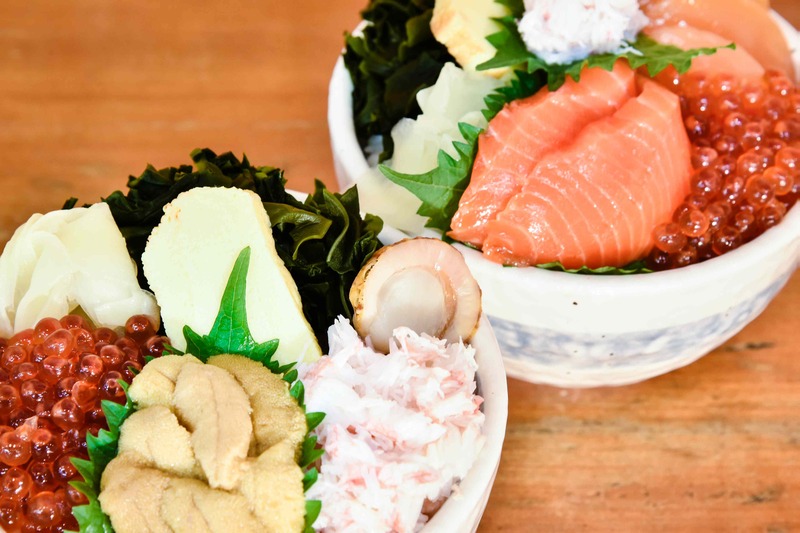 With tables inside, sit down and enjoy your fill of ten types of kaisen-don (raw seafood rice bowls) or seasonal seafood hotpots (winter only). 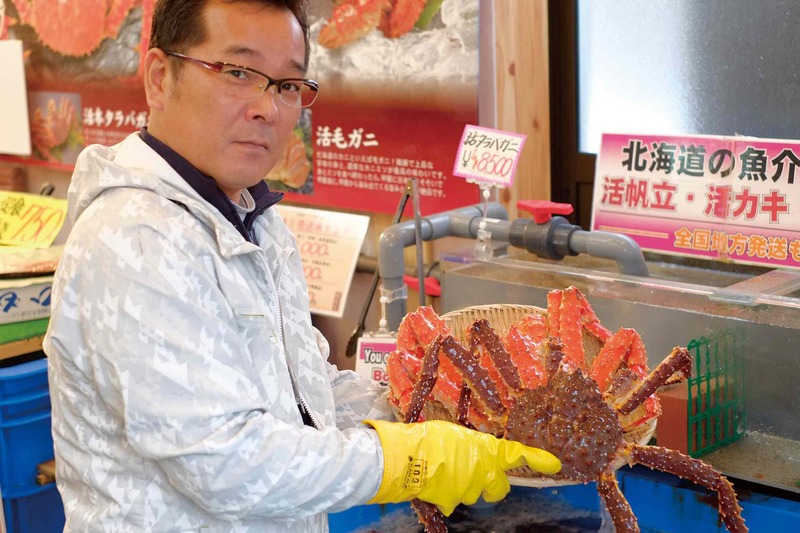 After enjoying some of Hokkaido’s finest and freshest seafood, browse through our great selection of seafood products, agricultural products, and other Hokkaido souvenirs. We can arrange shipping of your purchases throughout Japan.